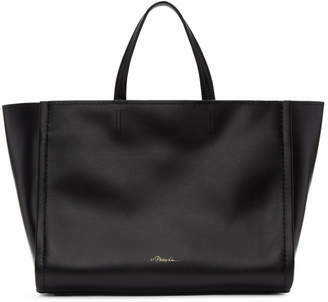 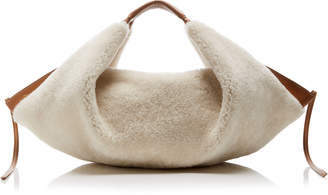 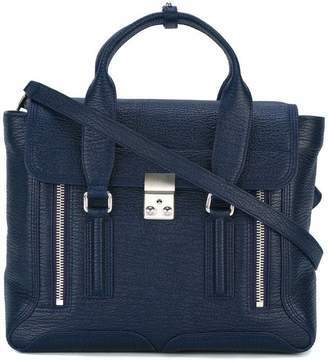 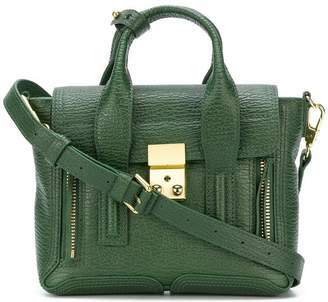 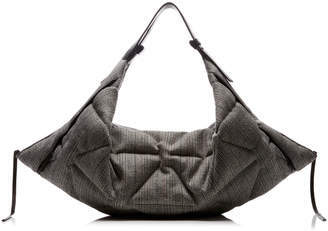 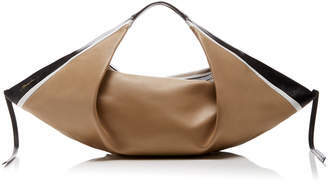 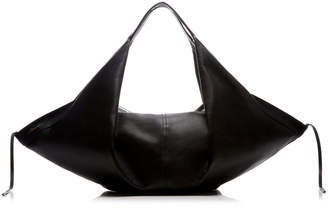 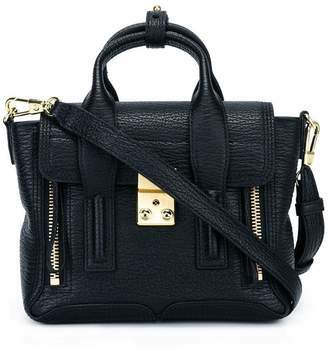 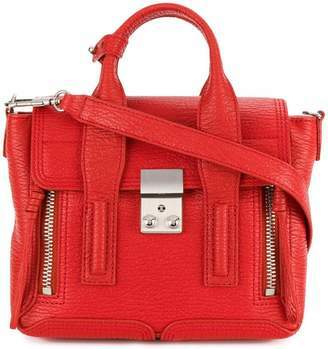 Phillip Lim is renowned for his understated take upon luxury within his collection. 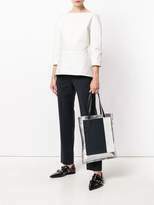 3.1 Phillip Lim incorporates a laid-back aesthetic to eccentric prints, asymmetric cuts and innovative detailing. 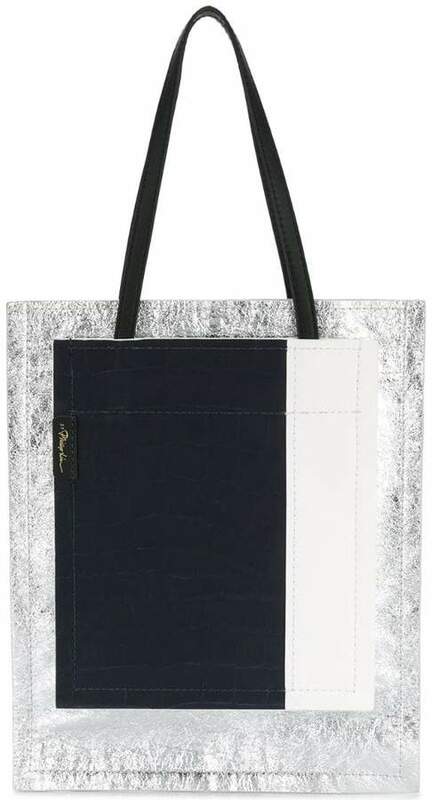 This silver-toned, black and white leather Accordian shopper tote is a staple piece from the SS18 collection and features a panelled colour block design, an open top design, an internal slip pocket and shoulder straps.